You know you like challenges! Everybody does! And why don’t do them in a fun and healthy way? The plank challenge can be done by anyone around the world because it’s really simple and delivers what it promises: a completely new body! You only need 28 Days! 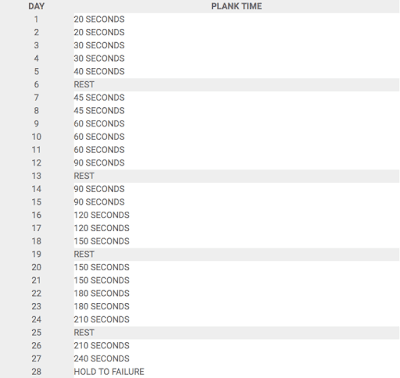 Even though you may think a plank challenge is too easy, you should know that it can provide incredible results, helping you melt down the abdominal fat. 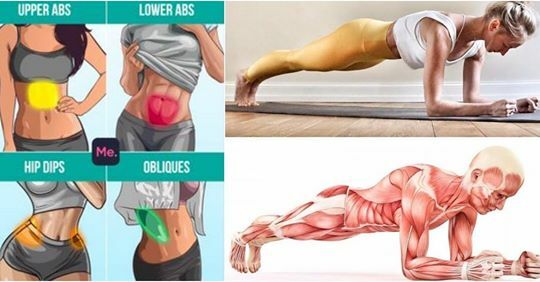 And since planks are similar to push-ups, they strengthen your muscles from the inside. In the first day of this plank challenge you need to hold your body in a plank position for 20 seconds. Then gradually, you should increase the time up to 4 minutes in the last day. 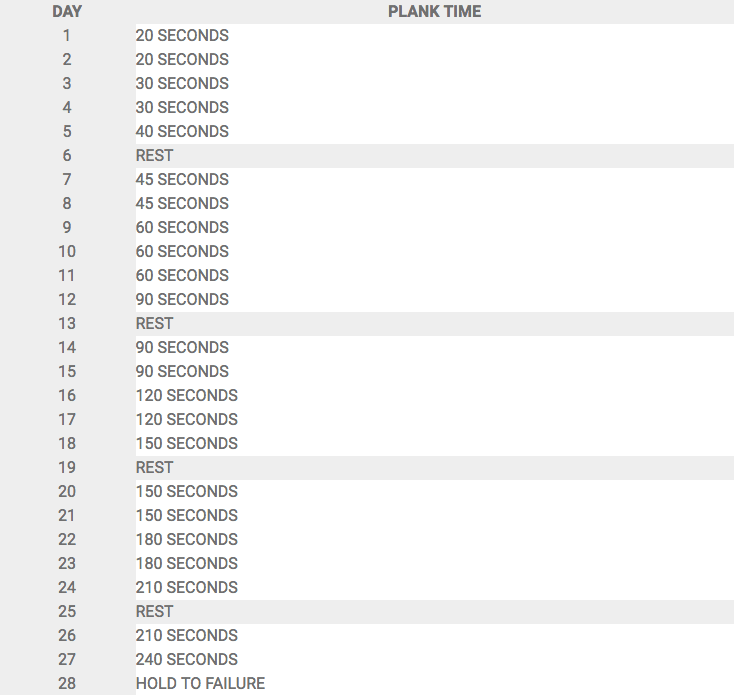 This 28-day plank challenge is a great way to strengthen and prepare your muscles for new challenges. So don’t skip it, go down and plank! When holding in a plank position, the first few seconds are the most intense. This is a good thing, because it shows that the exercise is really effective. So if you can hold the first 20-30 seconds, you’ll be able to do it for 4 minutes too. Yet, if you believe this plank challenge is too much for you, just hold in a plank position for as long as you can, every day of the challenge.